Hello, my name is Ethan Wayne Randolph, I would like to share with you a little about myself and the important quest I have joined to fight a rare disorder. Schizencephaly is an extremely serious disorder depending on the extent of damage to the brain. Finding other families like mine has empowered me to share my story with others in hopes of giving light to something that has so little information available. 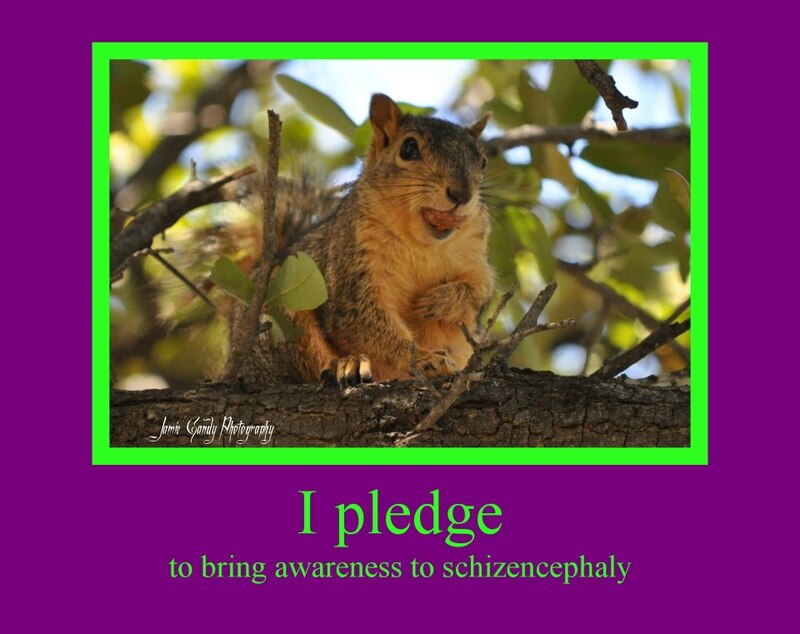 I was born with Schizencephaly, and no one knows much about it, including my doctors! I would like for you to help me share my voice to help other families just like mine along the way. There is so little information available that doctors are baffled and have very little information to help us with. During my 4 short years of life I have had to search for all of my own answers and also educate many doctors along the way. It was during my research and quest for answers I was blessed to find out that I am 1 out of only 70,000 people (primarily children) who have been diagnosed with Schizencephaly. Schizencephaly is believed to be caused by a pediatric stroke. Yes, I know it seems strange but anybody even children can have strokes. I am one of very few cases to have been diagnosed In-Utero. It was explained to my parents the best thing they could do for themselves and for me was to terminate the pregnancy. The doctors continued to say that I would never have a quality of life and that I simply would be a burden to myself, my family, and even went as far as to say society! At this point it was all up to Mom and Dad, the choice was theirs. Even though they knew I would be born missing 1/3 of my brain they loved me enough to say, “He is my son and I love him unconditionally no matter what!” The choice to keep me was very clearly made and they were told chances were I would most likely never walk, talk, or ever amount to anything. Guess what? With all of my hard work, dedication and determination I am beating the odds that are stacked against me. Though I am 5 I am developmentally delayed to that of roughly a 2.5 year old. It has been determined statistically that most children with my disorder will not live past the age of 18! I choose to be a survivor and not a victim or another statistic number of Schizencephaly. I have teamed up with a Non-profit called Noahscart.org they are dedicated to help families like myself unite with others who have Schizencephaly. They have extended me an honored invitation and a chance of a lifetime to attend an event and share my personal story. There will be several other families in attendance celebrating a day of awareness In Halifax Nova Scotia. I am asking local community members to help me in my quest to share my story and raise awareness. Do to living with a disability but not knowing it is anything but normal I have found great hope in reaching out to others. This is a huge opportunity of a lifetime for me to share my journey with other families who will also celebrate my life! Please make a pledge to help me get to this conference so I may share my story, and possibly help another family who has many questions, but very little answers. 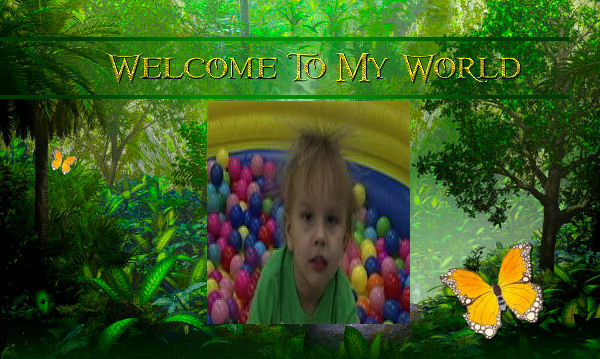 For every company who sponsors my quest to Helifax for Schizencephaly Day of Awareness with $200.00 Noahscart.org has decided to place an ad for one year on their website under their sponsors as a thank you for your support in our cause. Please feel free to call with any questions we would be glad to talk with you or set up a meeting with you at your convience if you would like more information on Schizencephaly. Thank you for your time and support. Digital painting: by artist Phillip Deck. 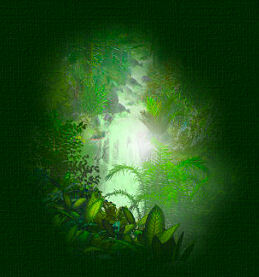 Mr. Deck allows Moon and Back the exclusive use of his art to make web sets to sell.